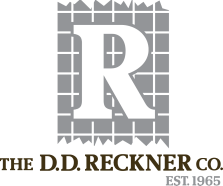 The D. D. Reckner Company is the real independent option in the Midwest. We make the choice to work tactfully to encourage mutual growth and enable chains to buy more products. We are not tied down by loose broker affiliations. We have the ability to make a commitment and live up to our word.